I wrote about Himalayan Salt Lamps before, pointing out that they have no legitimate health benefits. (Any claims of “ions”, positive or negative, are almost always indicative of a scam.) 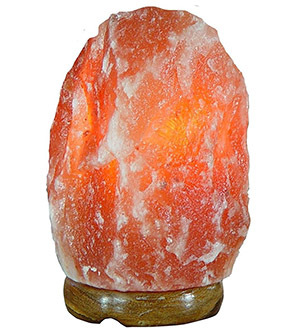 But earlier this month, the US Product Safety Commission issued a recall notice for 80,000 salt lamps of 3 different brands, because they’re prone to overheating and causing fires.